There's a prize at the end of the trail. 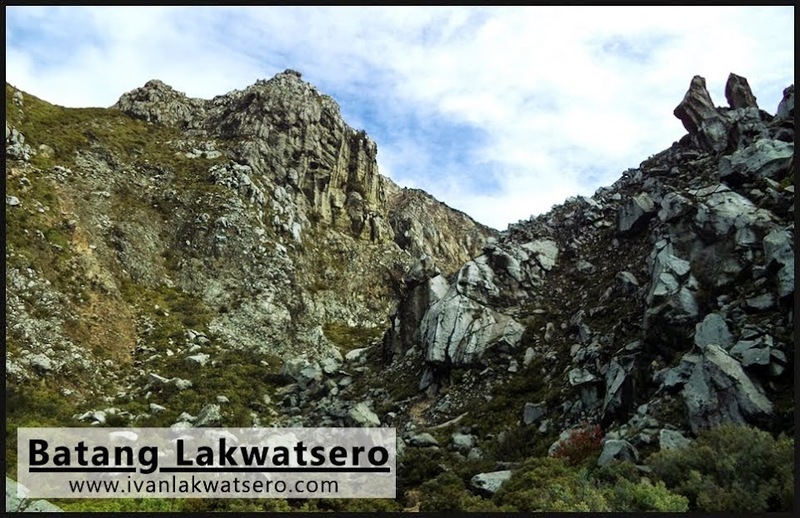 There is Silanguin Cove at the end of Cinco Picos. 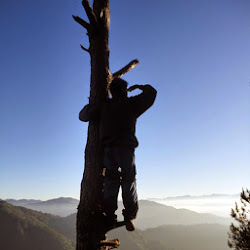 Read the story of our Cinco Picos hike in this link: Mt. Cinco Picos. 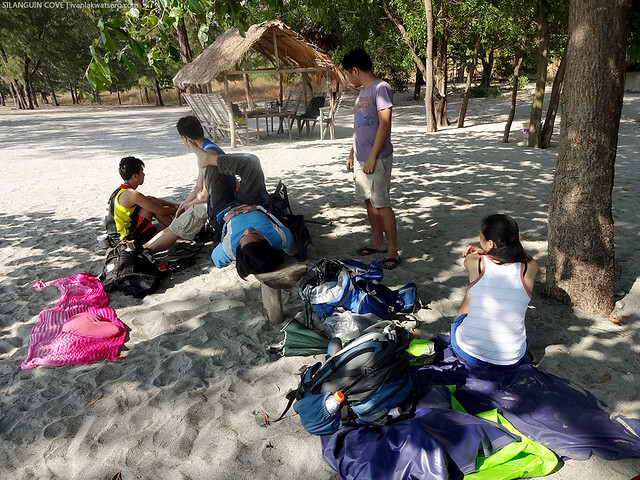 Tired and drained from our hike, we quickly dropped our bags and lie down under a tree upon reaching the grey sand of Silanguin cove. At that moment, we wanted nothing but the comfort of a shaded area, and an ice cold drink, and an aircon room, and a halo-halo, and many more. Lahat na ng bagay na makakapagpa-refresh sa amin ay hindi ko talaga palalampasin. But it was a secluded beach after all. So no ice cold drinks, no aircon room, and no halo-halo... there's just us, beach trees, and a kubo right there.